In accordance with Legislative Decree no. 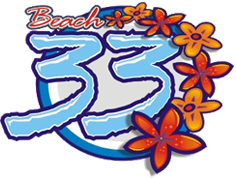 196/2003, I authorize the processing of personal data supplied by me in the activity of the Beach33 Rimini. I have read the privacy and accept its terms. Are you searching the right hotels in which to spend holidays with your dog? Become a fan of our page!